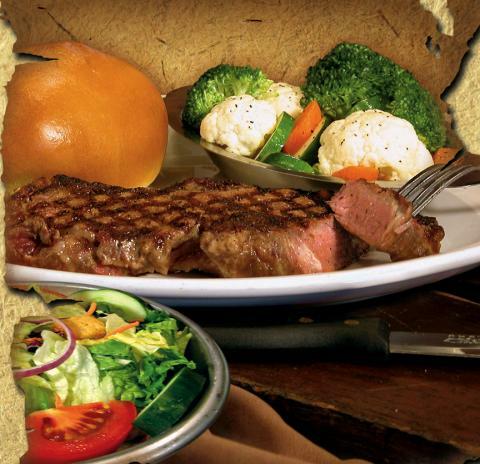 Within a rustic mountain lodge atmosphere Mike’s steaks are naturally-aged for 21 days, then hand-cut right in the restaurant by our own butchers at the peak of flavor and tenderness, then grilled to mouth-watering perfection! 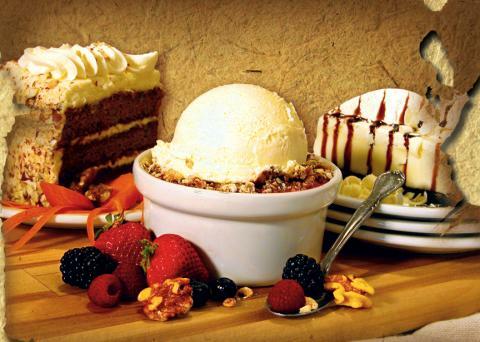 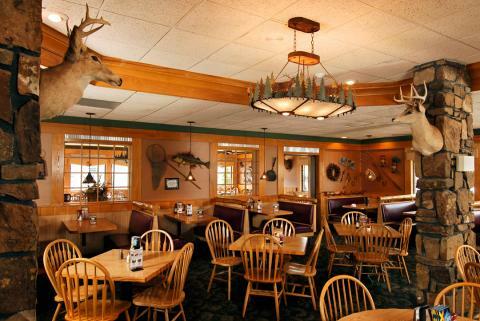 Open year-round, you can enjoy other delicious menu items, served in mountain-sized portions, including appetizers, grilled chicken, pastas, chicken-fried steak, seafood, salads, soups, a kid’s menu and much more! 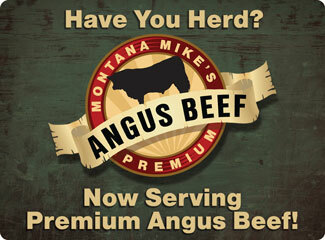 Mike’s full menu is served all day long – lunch or dinner – but in addition, there is a *special Lunch menu served from 11:00 am to 2:30 pm – Monday thru Friday (*currently only at our HWY 248 Montana Mike’s location). 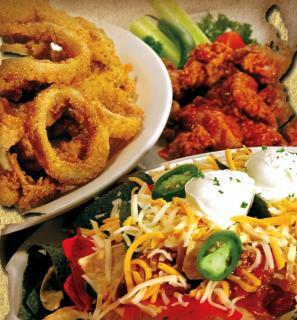 It guarantees quick service, and lighter portions perfect for lunch during the busy work week or hectic vacation!